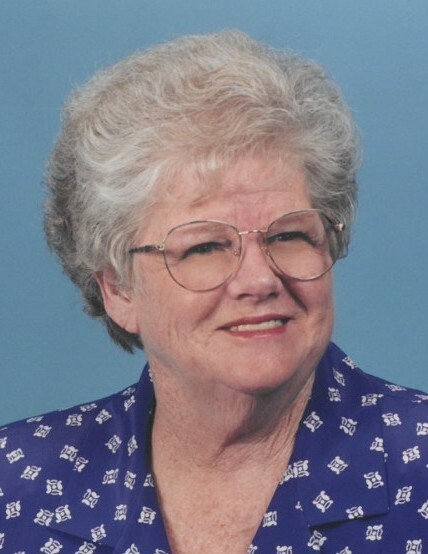 Madeline Wood Stoudt, 87, of Fayetteville passed away on Thursday, December 06, 2018. She is preceded in death by her husband of 56 years, Robert “Bob” Stoudt. She is a longtime member of Faymont Baptist Church, where she served as a Sunday School teacher, Choir member, and WMU Leader. She retired after 40 years as a Registered Nurse at Highsmith and Cape Fear Valley Hospitals. She is survived by her son, Mike and wife, Mary Ann of Dublin; daughter, Connie Collins, of Fayetteville; three grandchildren, William, Anna, and Robert; three great-grandchildren and a sister, Peggy Stahl of Pennsylvania. Graveside services will be held on Thursday, December 13, 2018 at 11:00 am in Lafayette Memorial Park on Ramsey Street with Rev. Ed Rogers officiating.